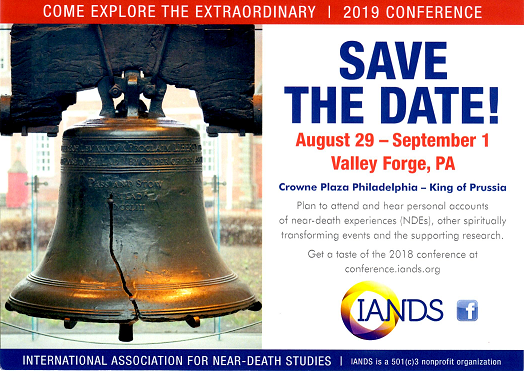 The NDE belongs to a larger family of experiences that go beyond the usual limits of space and time and can transform a person's life and beliefs. They may be called spiritually transformative, conversion, mystical, religious, or transpersonal experiences. The most commonly reported type of NDE involves intense feelings of peace, joy and love, often an encounter with an unconditionally loving light.